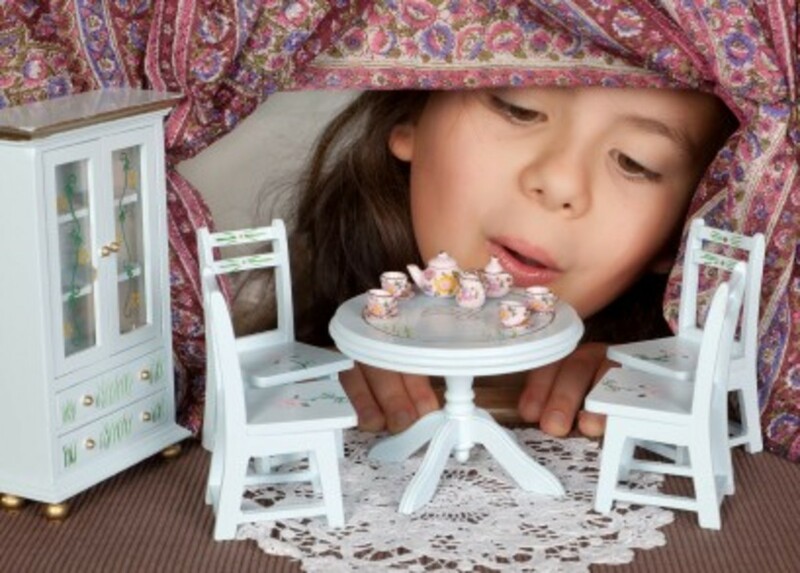 The BEST Barbie dream house may not be the plastic one that Mattel makes. Don't get me wrong, I love Barbie brand stuff! I prefer the brand name dolls, furniture and clothing. I like the dream house. I don't love it. 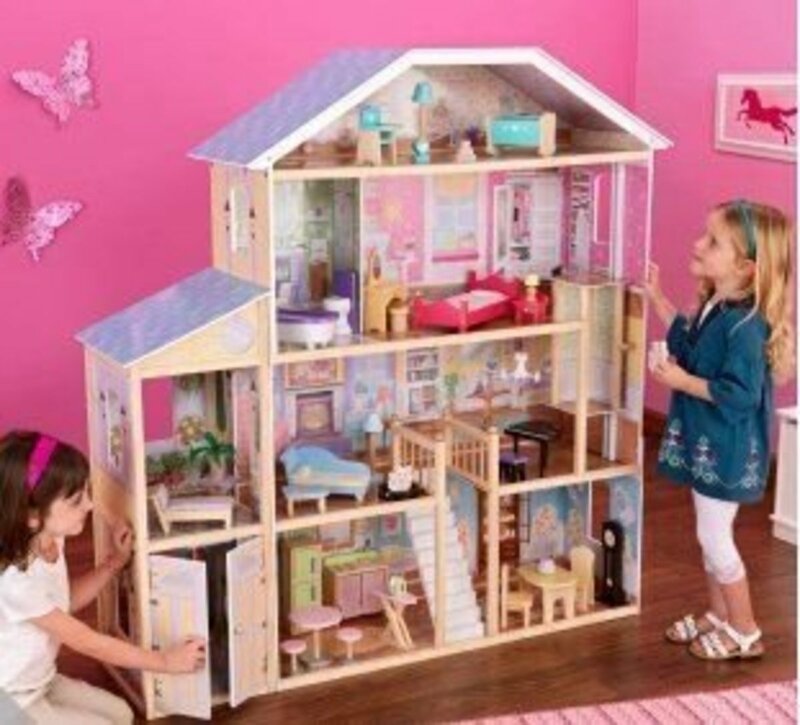 Nowadays, there are tons of dollhouses on the market! If you are like me, you may want to be a little more creative with your Barbie house. In that case, there are other options. You just need to know a couple things about your Barbie doll. 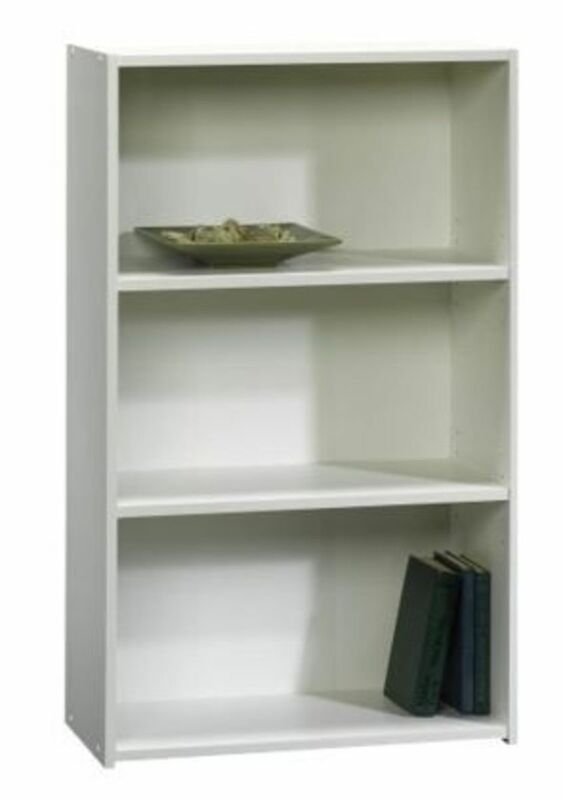 1/6 scale also known as "playscale"
House Shaped Shelf - This shelf can hold books if Barbie moves out! I LOVE The size of the "rooms" and I am SO ready to put my Jonathan Adler sofa in there! This is the perfect opportunity to design Barbie's rooms from the ground up. Use some dollhouse wallpaper to customize the rooms in this house. When I was a little girl, I had a beautiful wood desk with 2 shelves above and a matching shelving unit with a small dresser underneath. I put the two furniture pieces together and created the largest Barbie dream home I could imagine. 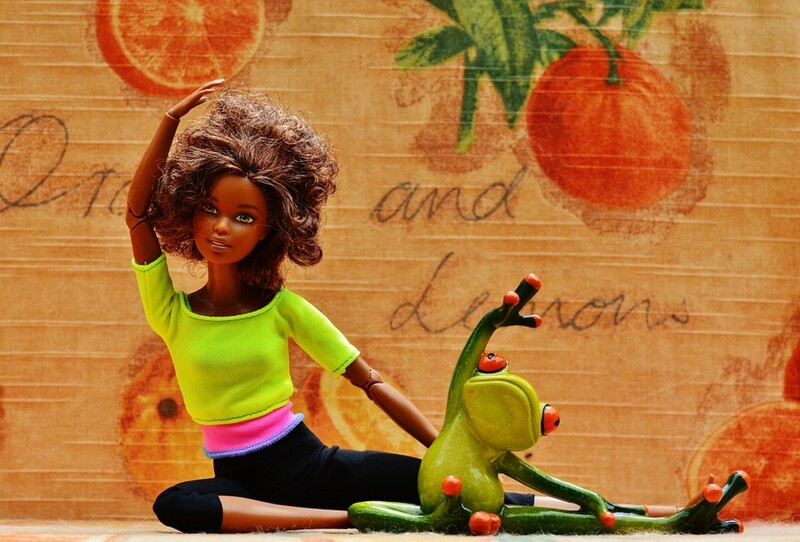 I put all of my beautiful plastic and fabric Barbie furniture in my dream home, from the kitchen, to the gym and rooftop patio. 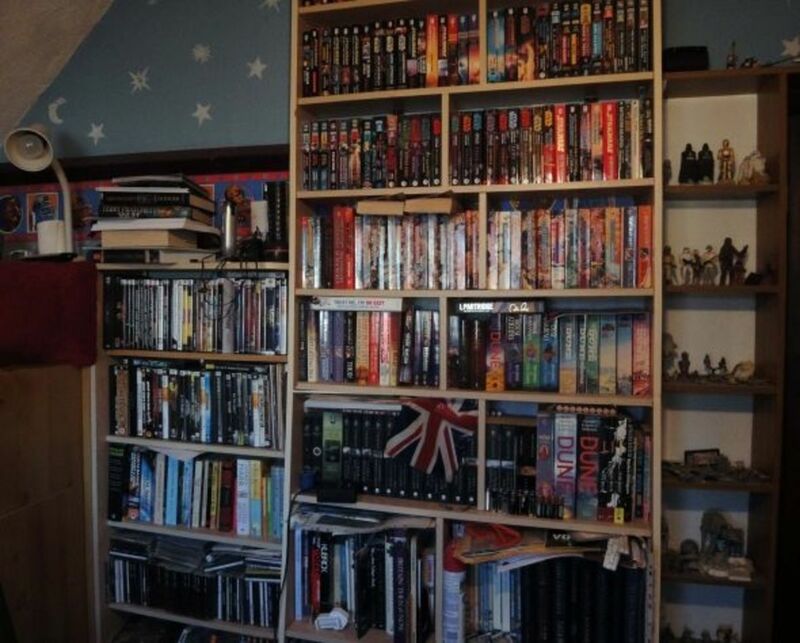 My dad even added a light to the shelving units, so the "bottom story" had lighting. 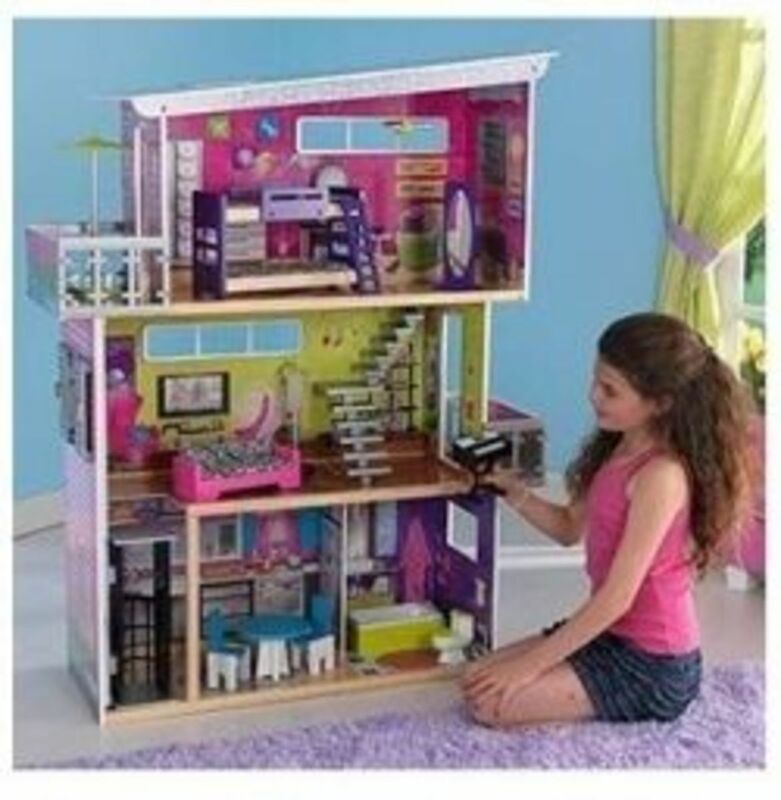 The COOLEST thing about my Barbie house is as I periodically grew tired of it, I could switch the display to books, Christmas, photos, whatever I was feeling at the moment and I wasn't stuck with a bulky plastic Mattel dream house in my room, ever. 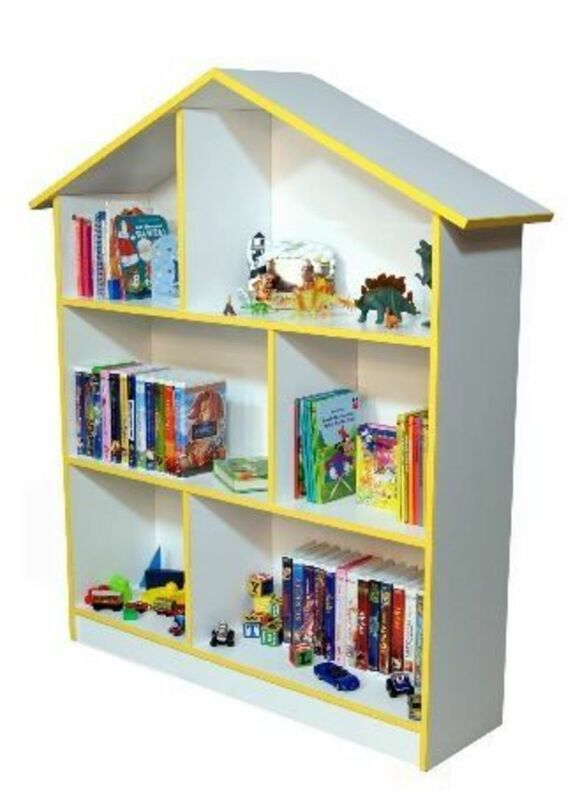 I encourage any parent to have a little fun with shelving to create a bigger and better play space for Barbie dolls by choosing or making shelving or furniture that has the right height requirement for a standing Barbie. Then, make and/or buy beautiful furniture your child will cherish in each room. 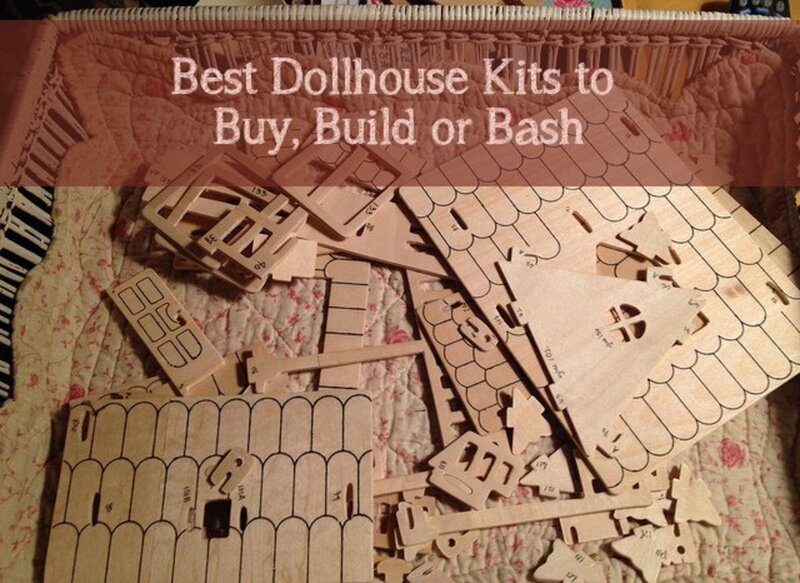 If you are REALLY in a pinch and need to make a dollhouse for Barbie but need to do it on a serious budget, this is the cheapest shelf you will ever find. It is $19.99 and it works perfectly for Barbie. But they also show you how the bed is made! 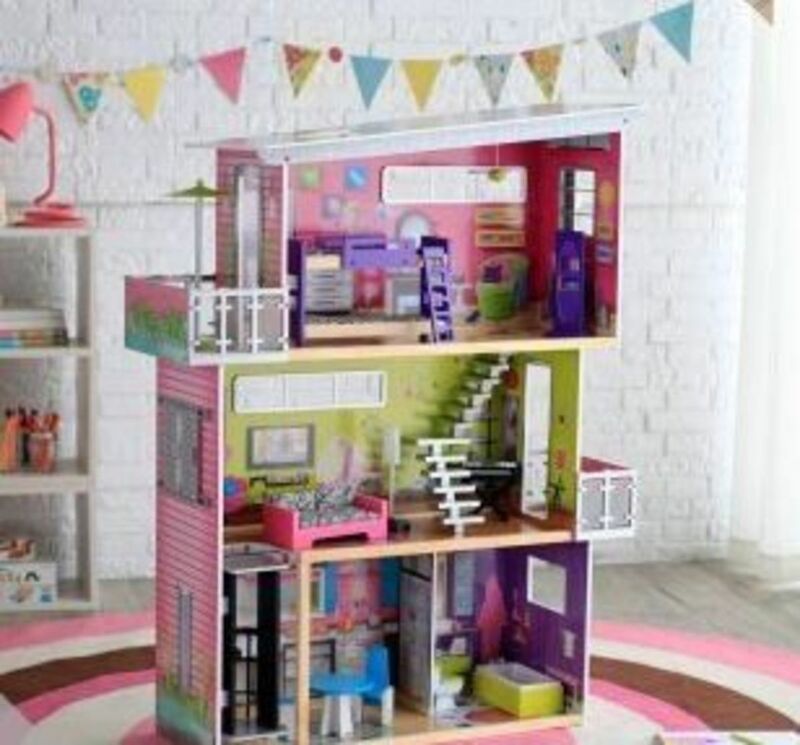 So simple and very inexpensive way to customize your Barbie house! Most of the Barbie furniture, nowadays is plastic, and even cheaper looking than I remember it in the 80's. Every now and then, you can find beautiful, designer Barbie furniture that is MUCH better quality than the normal stuff. I am nuts over this furniture designer by the potter, designer, author, and personality, Jonathan Adler. It is SO stylish! It is soft and pretty and comes with the accessories, too. For a careful child, this may be pricey, but it will be cherished and can be handed down to the next generations as well. 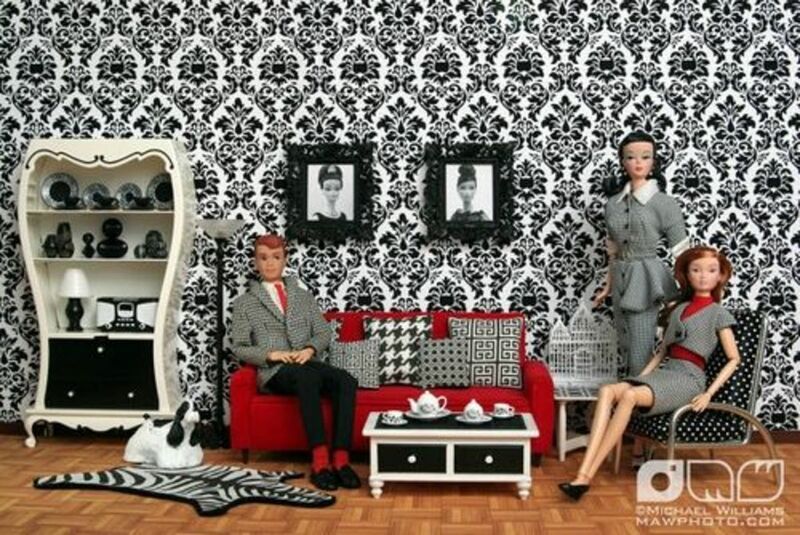 Check out all the photos of Jonathan Adler inspired Welcome to Haute Dollhouse Barbie Rooms done by designer Micheal Williams. He actually tells you where he got everything! 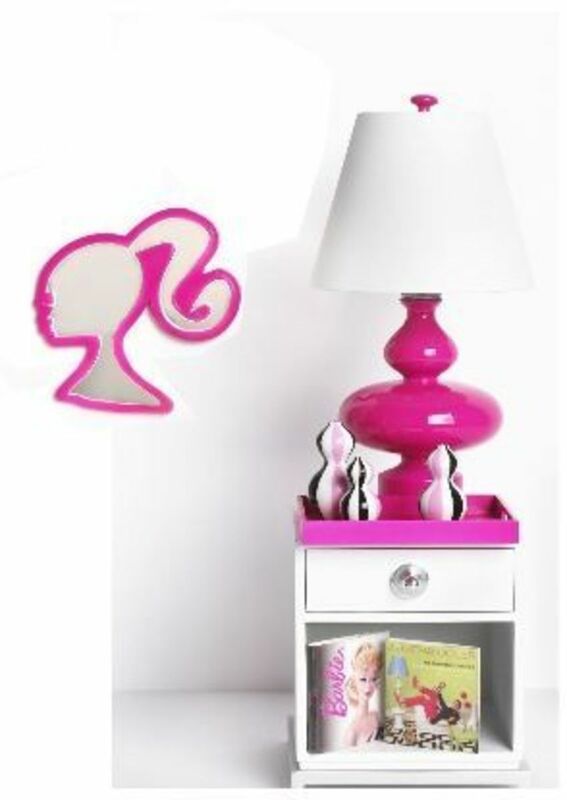 Including a stylish side table, lamp, three funky patterned vases, a lacquered tray, and a Barbie silhouette mirror. This set comes with a bonus doll that you may or may not need, but I know you can find it without on eBay. You may need two of these! This shoe shelf is made out of one of those tackle box organizers! You simply remove the lid, place in Barbie's closet and fill with shoes and accessories! and it looks so good!! Just check the dimensions to be sure it will fit in your house. I found this one. I think it is a little larger than the one in the video, but it might work for you! I love it because there is more room for shoes and knicknaks! This is very cute and pretty. It is standard Barbie quality. 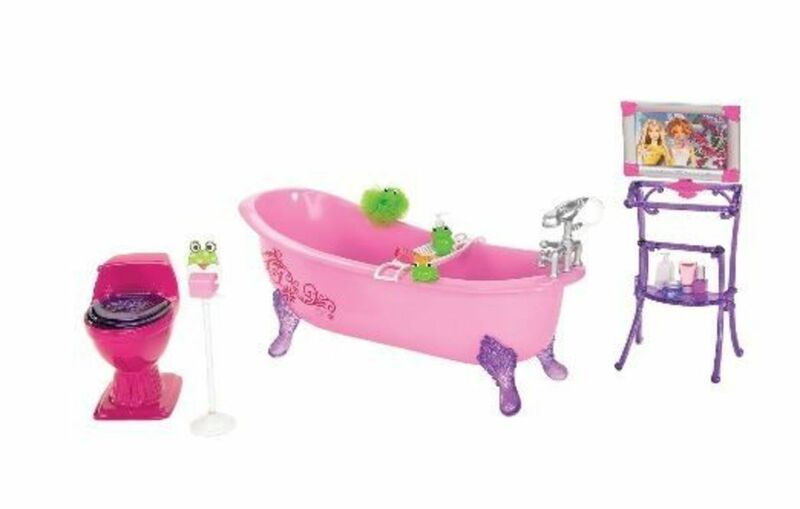 I think I like this tub best for Barbie's bathroom. I am going to try to find an actual porcelain one, elsewhere, soon. 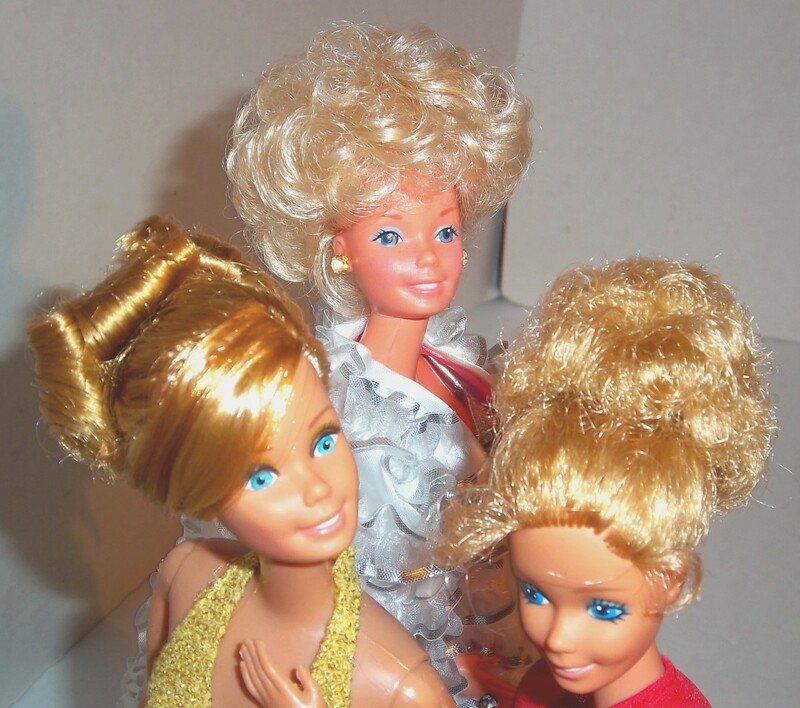 eBay is a great place to find vintage Barbie bathtubs and other furniture. 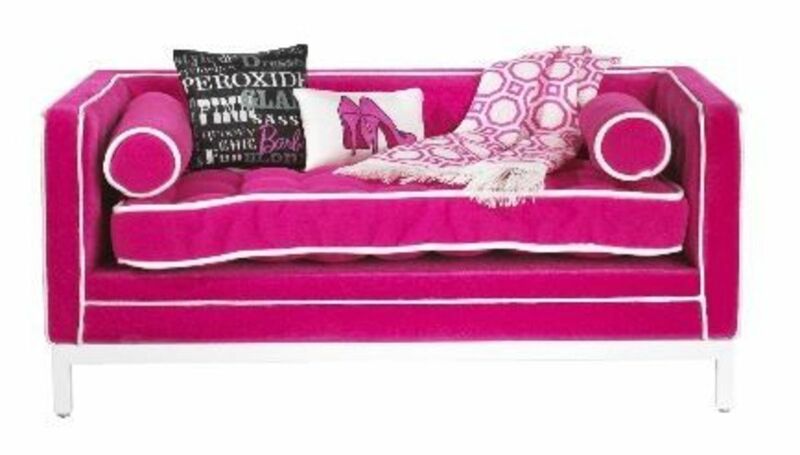 This is probably the prettiest Barbie bed out there, right now. I have a beautiful canopy bed from the 80's when I was a child. Lots of cute ideas on this blog! 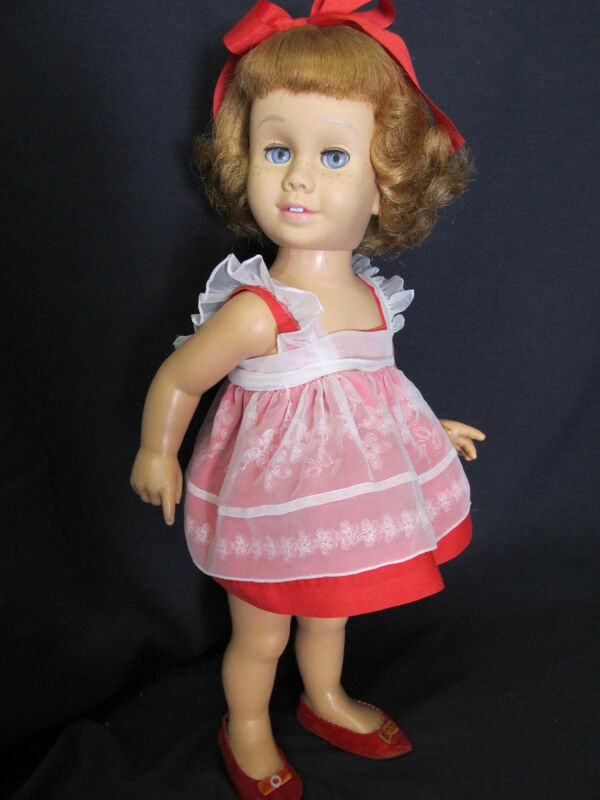 I'm dying over that Jonathan Adler stuff - had no idea he was designing for my favorite doll! Love it. Great lens.